This exceptional five bedroom family home has been renovated to exacting standards. 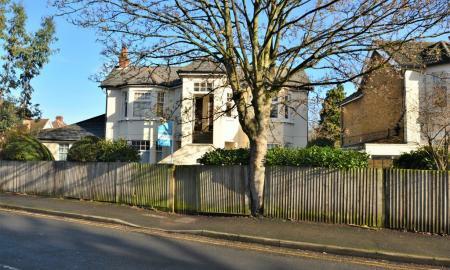 Set along a quiet residential road, within walking distance to both the River Thames and Walton on Thames town centre, this property is offered to the market unfurnished and available 6th May 2019. 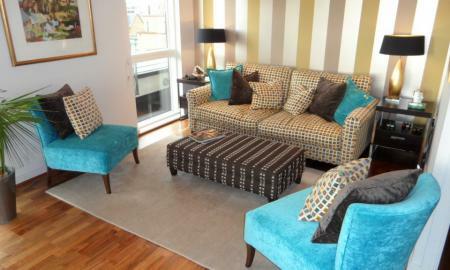 Martin & Co are delighted to present this unique, executive style fully furnished penthouse in the centre of Walton. 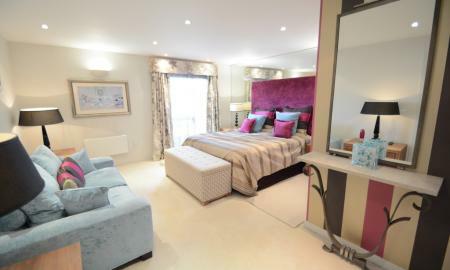 It boasts a secluded wrap around terrace (south & west facing) with fabulous views of Surrey and the river. It also has two allocated parking spaces, one of which is dedicated, steps away from the lift which takes you right up to your front door. The Heart benefits from full 24 hour concierge service in the main reception area and lift service. It is located right in the centre of the lovely new cafe / restaurant / shopping area in Walton and yet is still walking distance to Walton main line train station which offers a direct line to London Waterloo. The penthouse accommodation comprises an open plan reception/dining area with a well appointed modern fitted kitchen which includes all integral appliances as well as two double bedrooms. There is an en-suite to the master bedroom. NO ADMIN FEE FOR TENANTS! VIEWINGS HIGHLY RECOMMENED! Beautifully presented modern four bedroom, three bathroom family home located on the sought after Millers Close development. 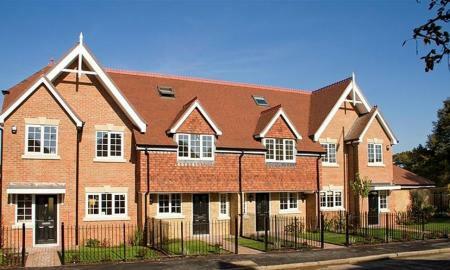 Built by Windsor Homes in 2012, this property is finished to a very high spec with modern conveniences. Available on an unfurnished basis and available immediately. 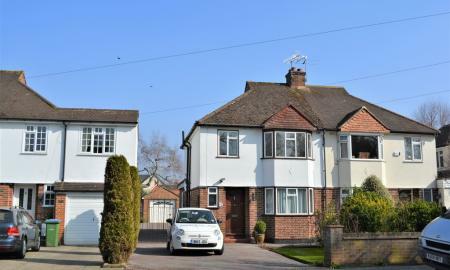 Martin & Co are pleased to offer this extended three bedroom family home situated along one of Hersham's most sought after roads. This property is available immediately on a part furnished or unfurnished basis. Martin & Co are proud to offer to the market this immaculately presented three bedroom terraced home. 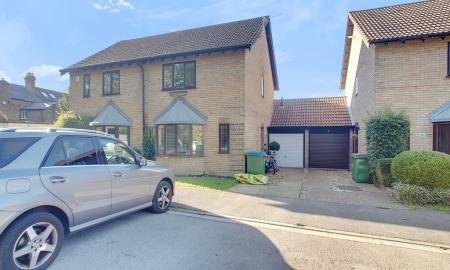 Situated within a quiet development and located only 0.4 miles from Hersham Station this property is ideally suited to commuters and families alike. Offered to the market in immaculate condition, this two double bedroom, two bathroom penthouse apartment is situated within one of Walton on Thames most sought after gated developments. This property is available on an unfurnished basis. 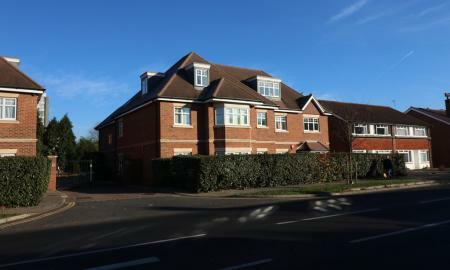 A beautiful two bedroom apartment within a modern gated development, ideally located 0.2 miles of the town centre and 0.7 miles from Walton train station. MOVE IN APRIL AND SAVE UP TO £330 IN FEES - Martin & Co are pleased to present this 2 bedroom ground floor maisonette which has undergone a complete redecoration, ideally located within walking distance of both Walton-on-Thames town centre and train station. 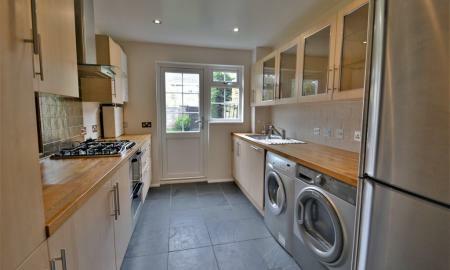 Situated in a small block of only five maisonettes, this property is offered to the market unfurnished.